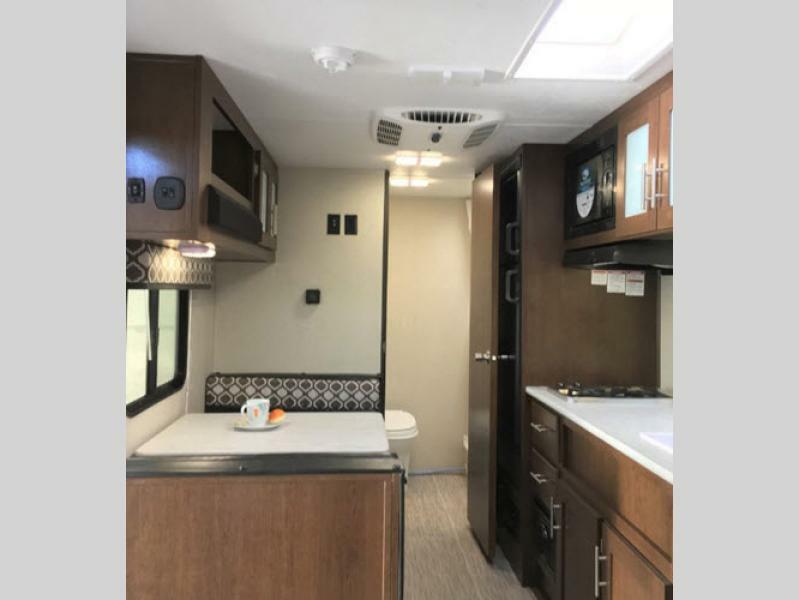 Want to bring your furry friend along? 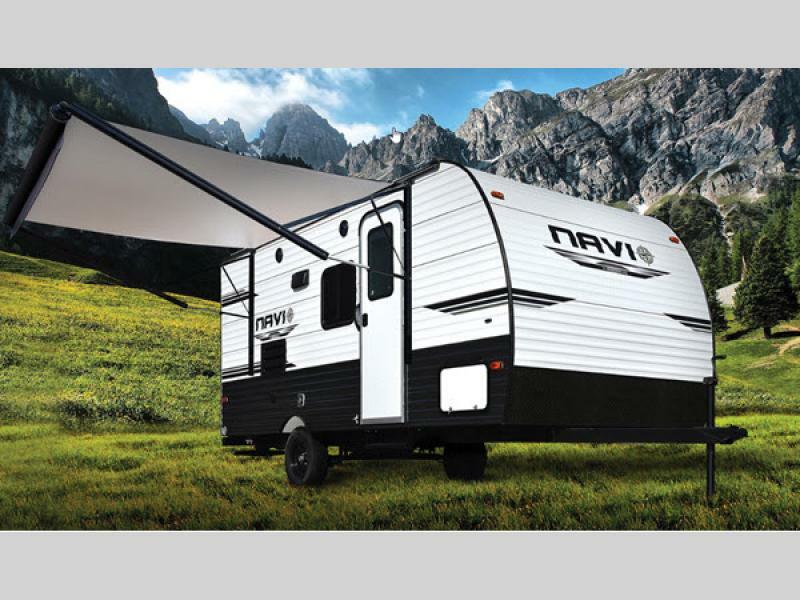 The Navi features a Doggy D-ring and an exterior shower that makes clean-up a breeze. 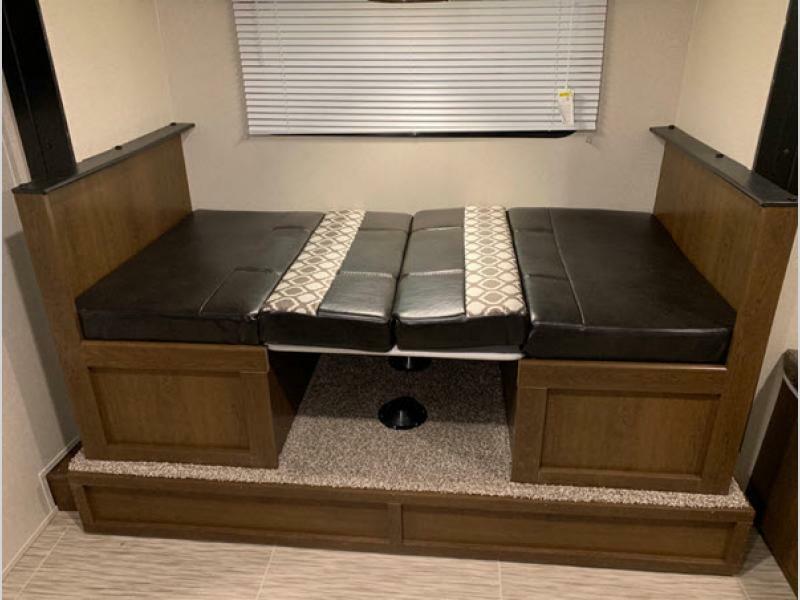 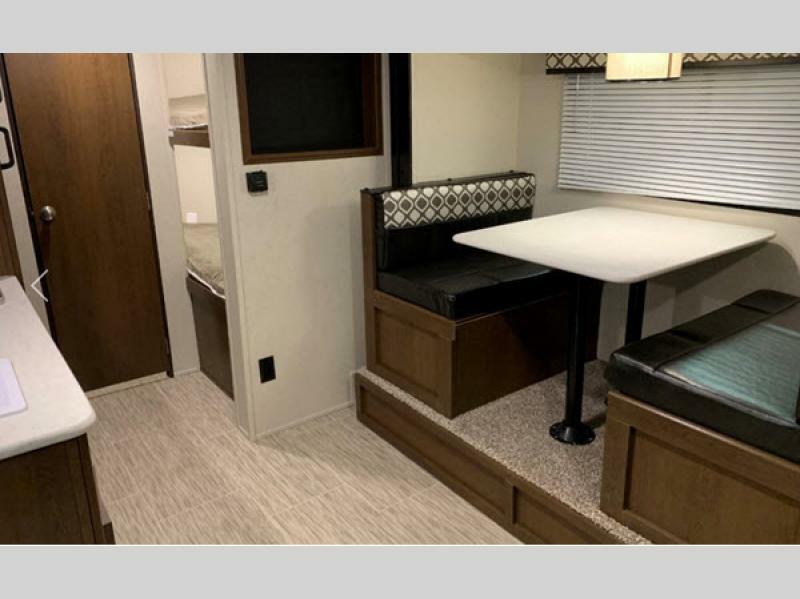 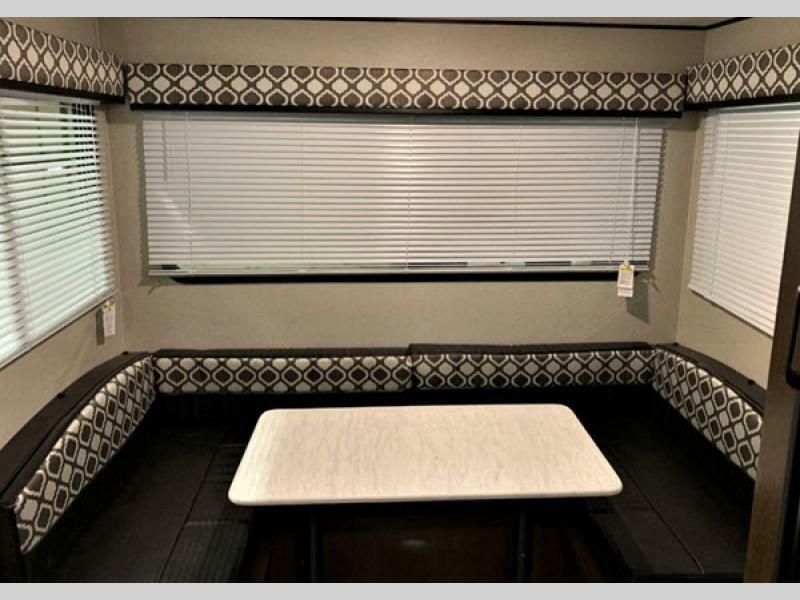 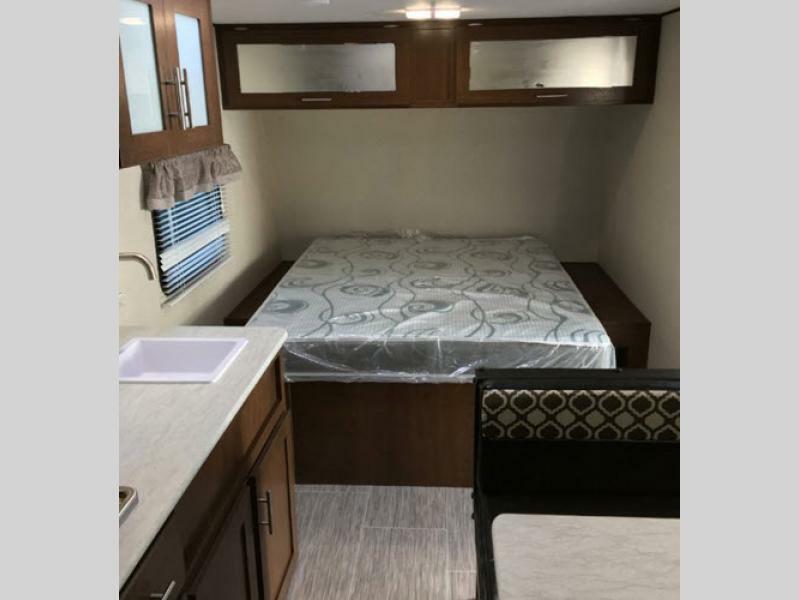 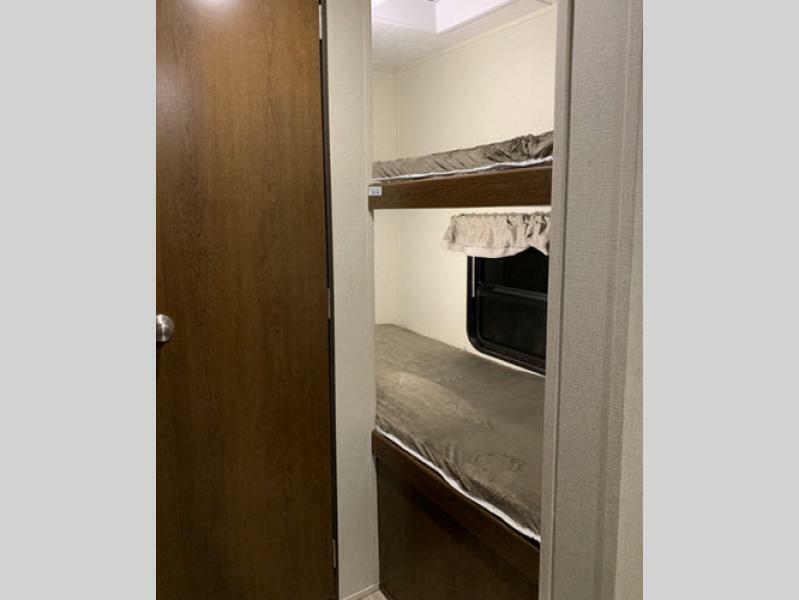 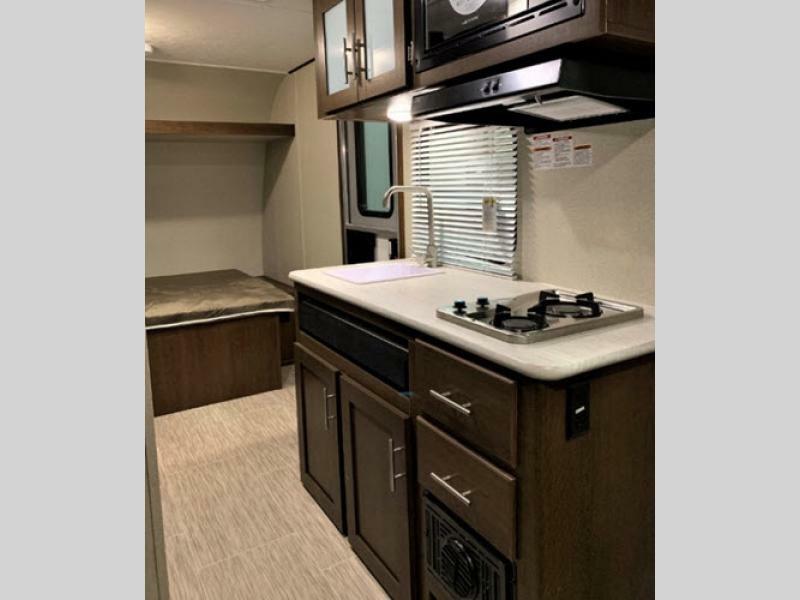 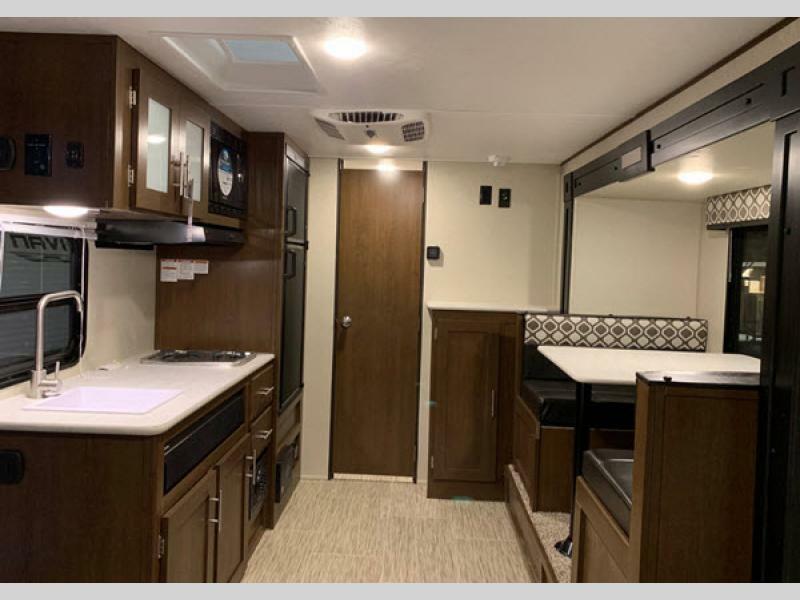 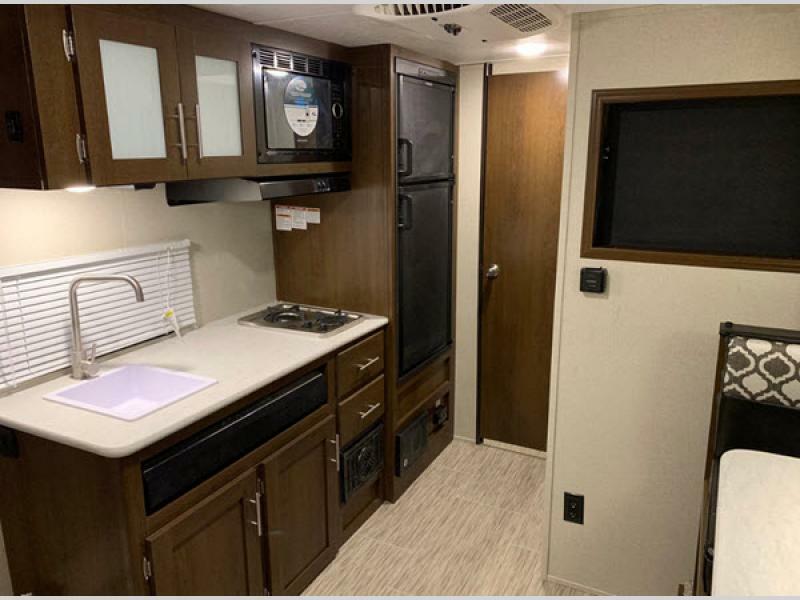 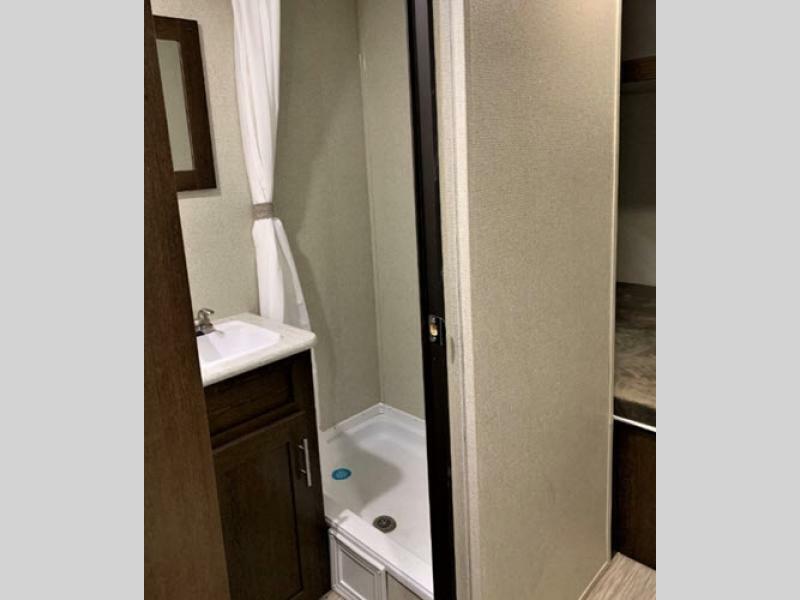 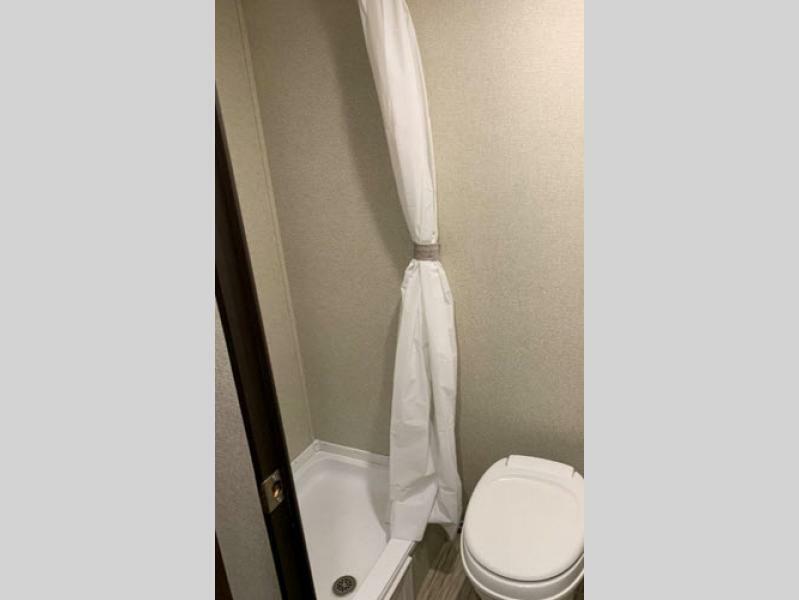 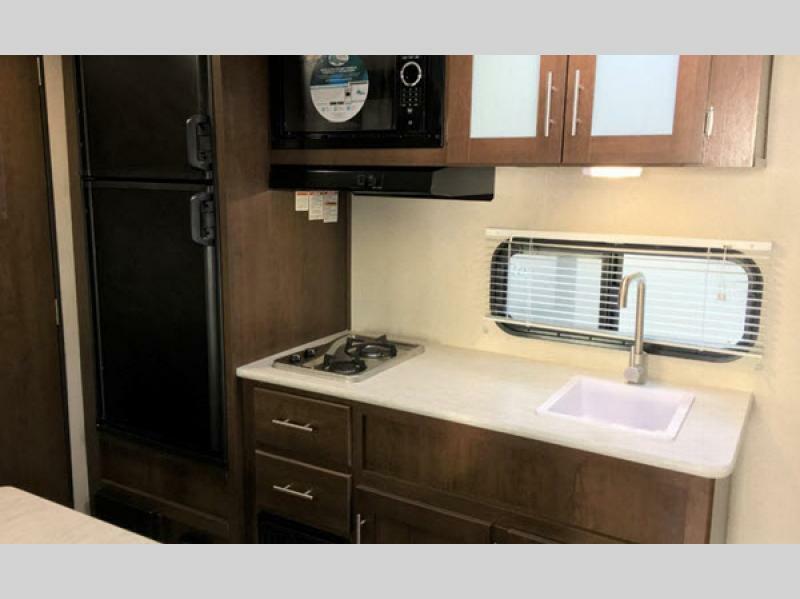 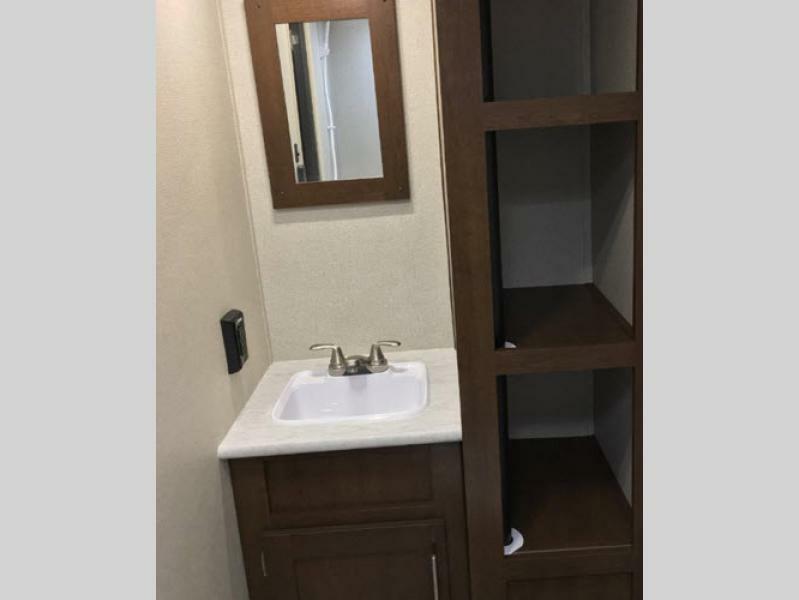 These travel trailers sleep anywhere from three to seven people with a skylight above the top bunk on most models and plenty of storage space. 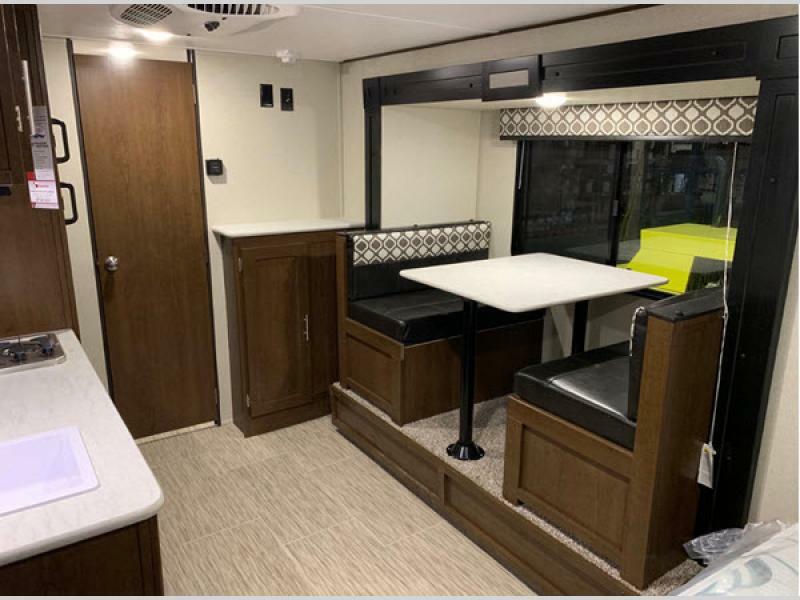 Including R-7 insulation throughout, a Powder Coated C-Channel Frame and Dexter E-Z Lube Axles, you can be assured these travel travels have been constructed to last. 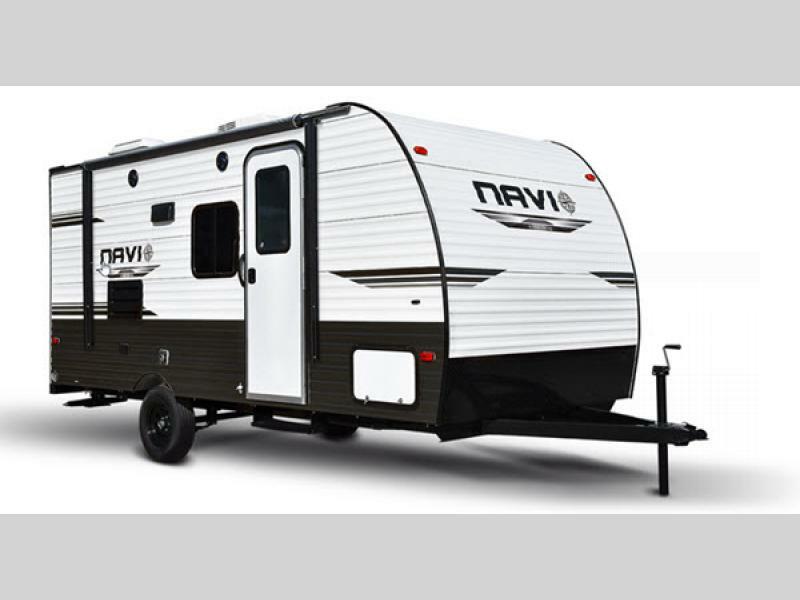 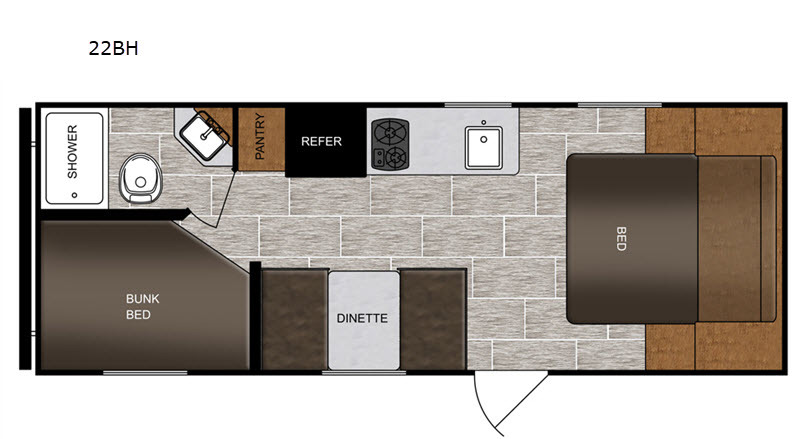 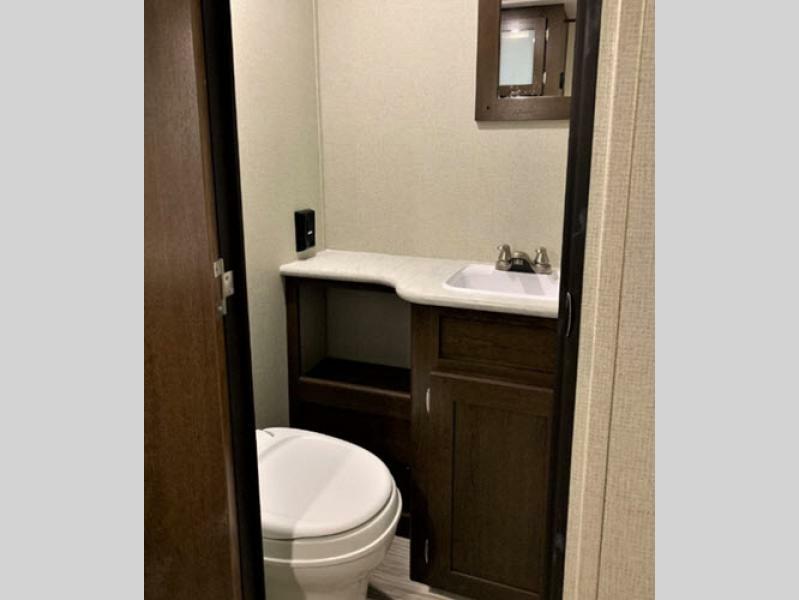 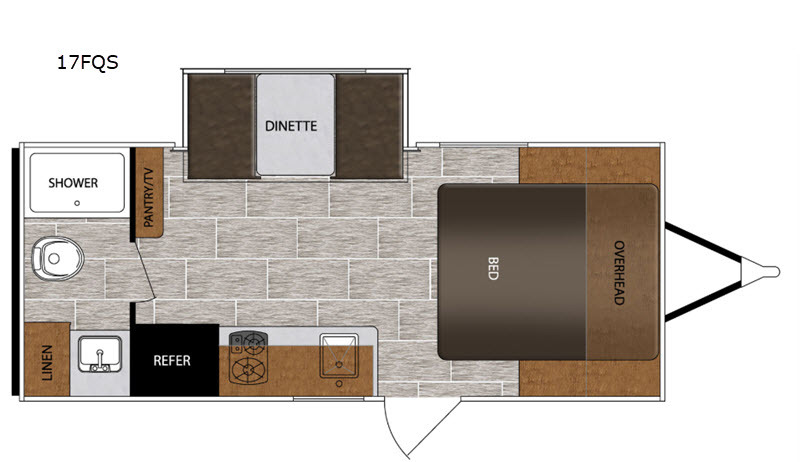 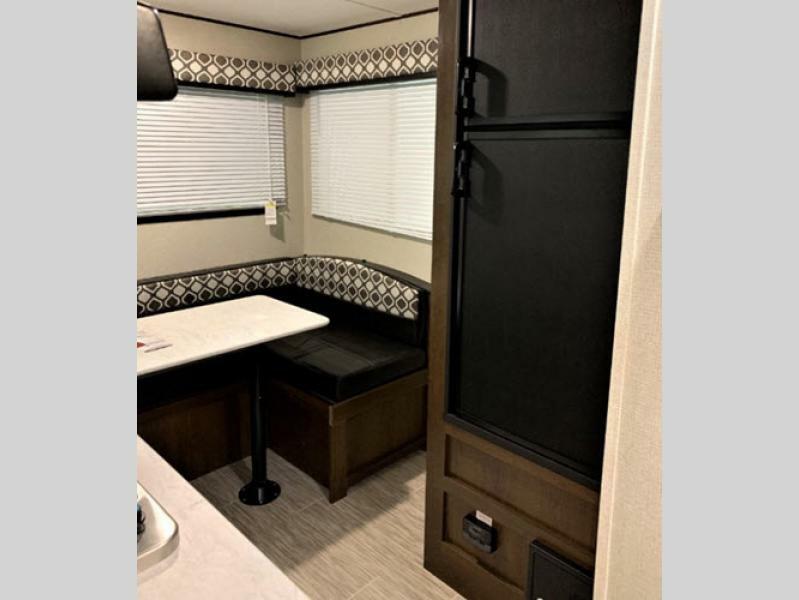 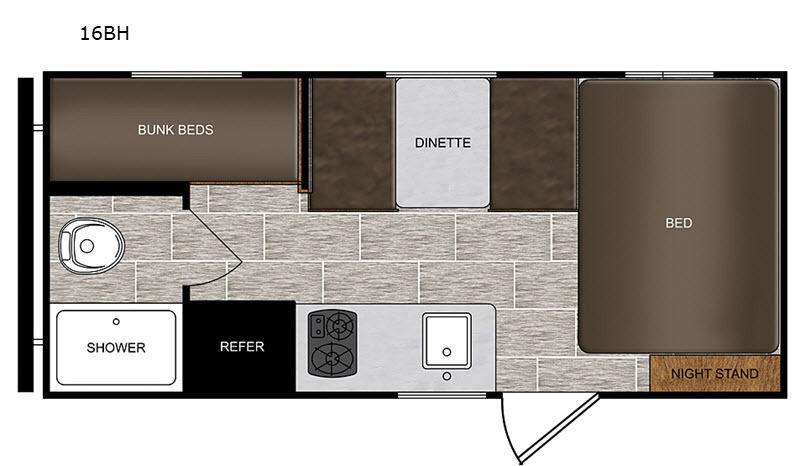 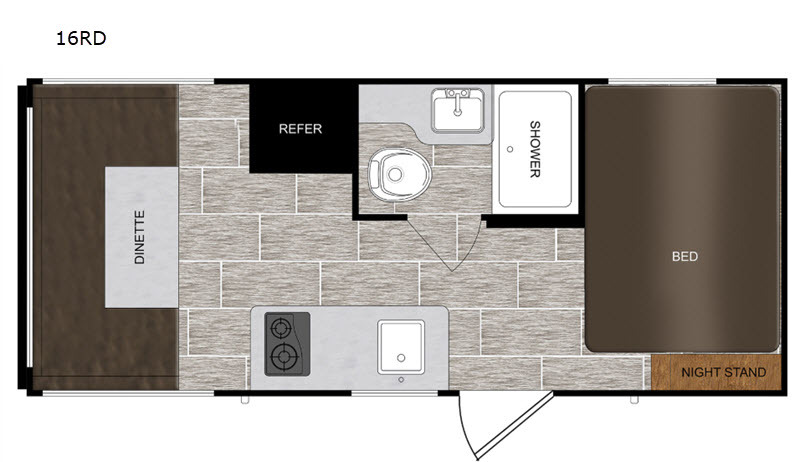 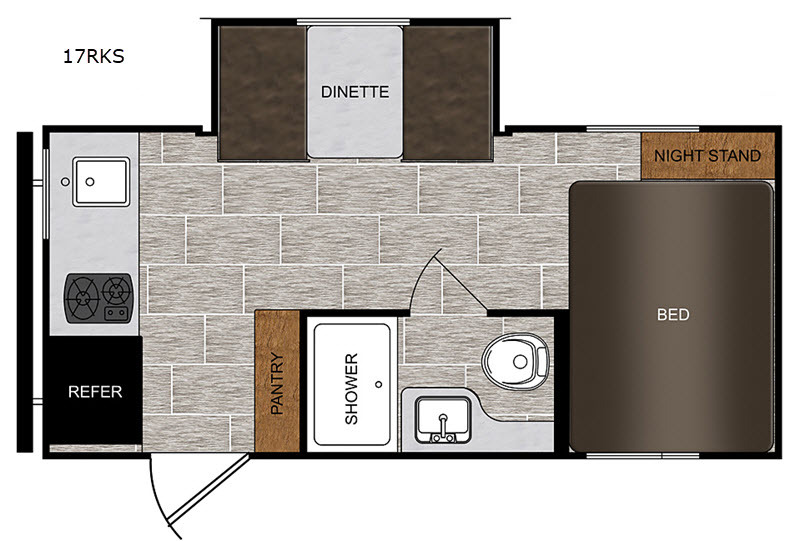 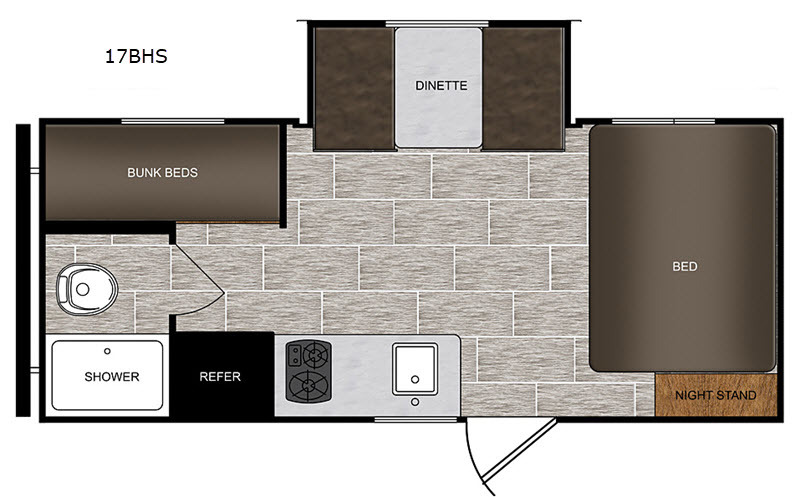 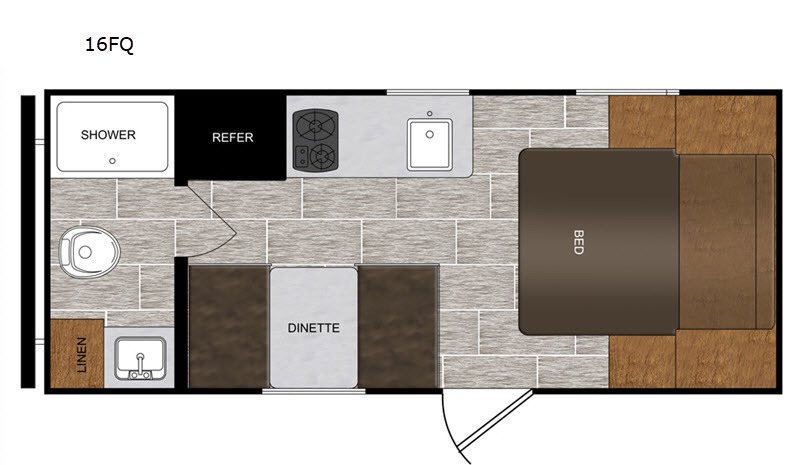 The Prime Time Navi travel trailer has everything you need to start your next adventure!